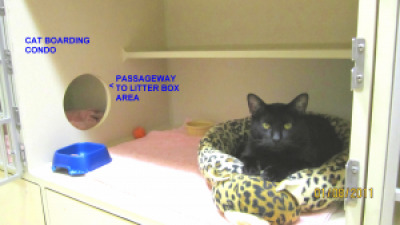 Cats have their own separate ward with comfortable 2-room condos to relax in. Our staff strives to make the cats happy and comfortable while you are away. We are proud of our cat ward and your cats will love it. Our highly trained kennel staff will nurture, lavish attention and care for your dog while boarding. 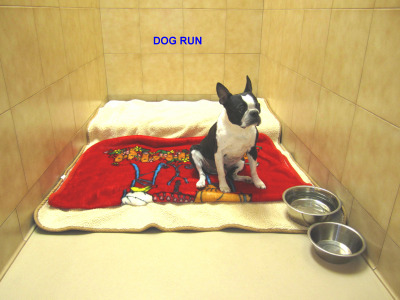 We have condos and large runs tailored to your dog's needs. You have the peace of mind of knowing we are there when you can't be.